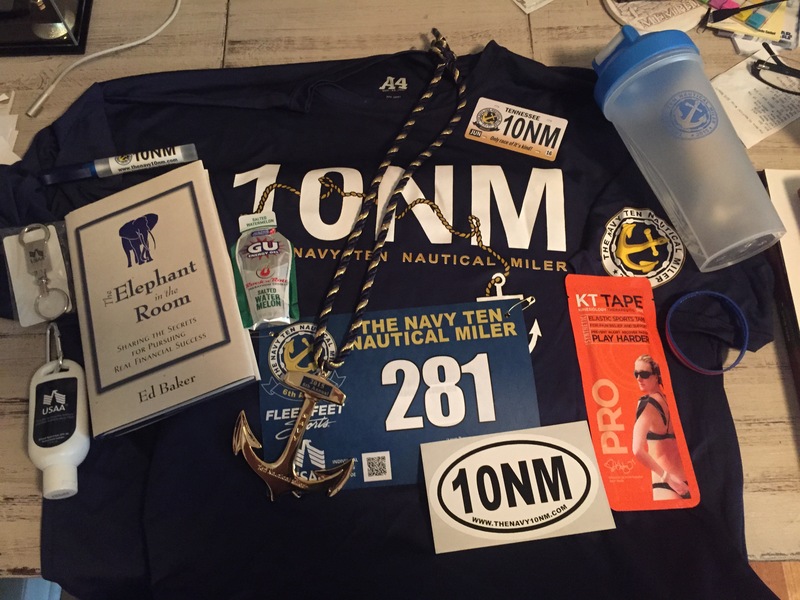 Two weeks ago I participated in my second straight Navy Ten Nautical Miler on the naval base in Millington, TN. 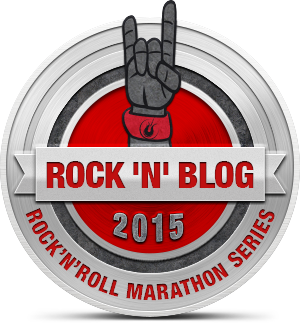 I loved the race again this year despite the higher temperature and humidity for the 2015 version. As the race progressed, it became more of a just finish mentality rather than pushing for a PR. I am not going to lie, I struggled greatly during the run, and questioned this whole running thing! I ended up finishing the race about 15 minutes slower than last year, which seems to be a theme for this heat and my running. The heat got so overwhelming, but I finished and once I cooled off, my rational mind took over and I was eager to run once again. The distance of 10 nautical miles is clearly not an arbitrary distance. Rather, it has some significance from the Battle of Midway. 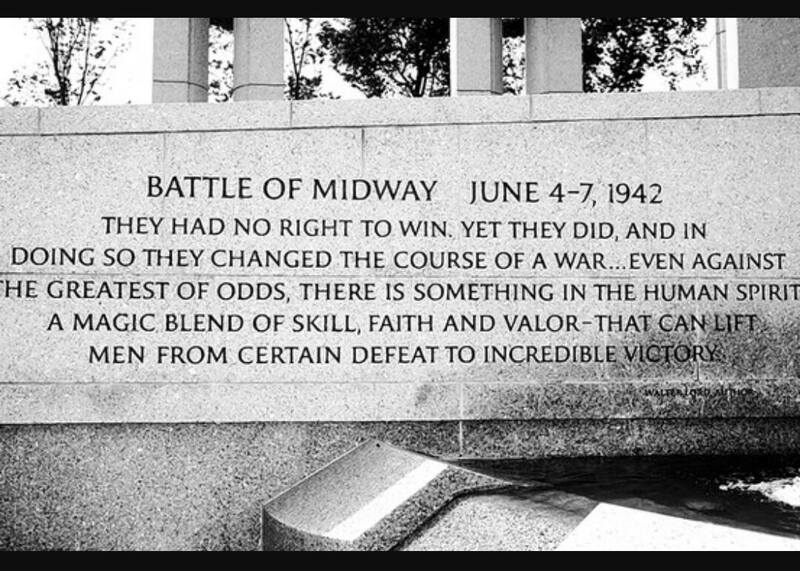 The Battle of Midway was a major victory for the US Navy in WWII, and marked the first naval defeat in almost 100 years for the Japanese Navy. The battle was between June 4 and June 7, 1942. And since the battle was in early June, the race is likewise held in early June, despite the heat and humidity this time of year in Memphis. As was stated at the event, if the US Navy had won the battle in October, the race would be in October. Swag: A+: This race provided one of the better goody bags that I have ever received. 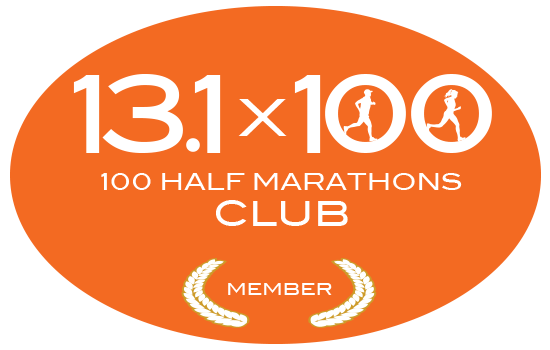 All runners received a good-looking tech shirt, financial book, race decal, KT Tape sample, race logo mixing cup, 10NM race decal, as well as some other promotional items and race literature. Finishers received a fantastic finisher medal that was a heavy-duty anchor on a navy and gold cord. 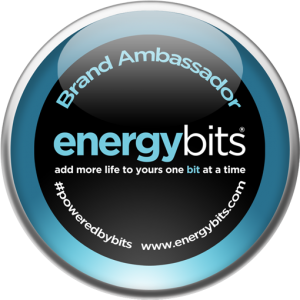 It is an awesome finisher’s medal and certainly stands out on my wall. Also, the Cool Zone fans and ice bag chairs were lifesavers on the hot morning! Course: B+: Mostly flat course with some rolling hills that serpentines through the naval base and a brief stretch of country road. There were water stops at each nautical mile and good crowd support along the way. From the guys handing out cold beer at nautical mile six and the kids with Super Soakers spraying runners right before nautical mile 7, the spectators helped make the race even better. 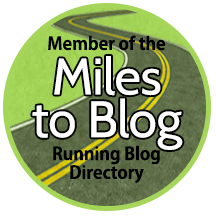 The only downside was that the course between nautical miles 7.5 and 9 incorporated a track around the barracks/family living units on base. It was a boring stretch of the course. Overall: A: Great race, with lots of support and excellent swag. I love that there is a reason why they host the event and amount of support from the community as well as the naval sailors and officers. 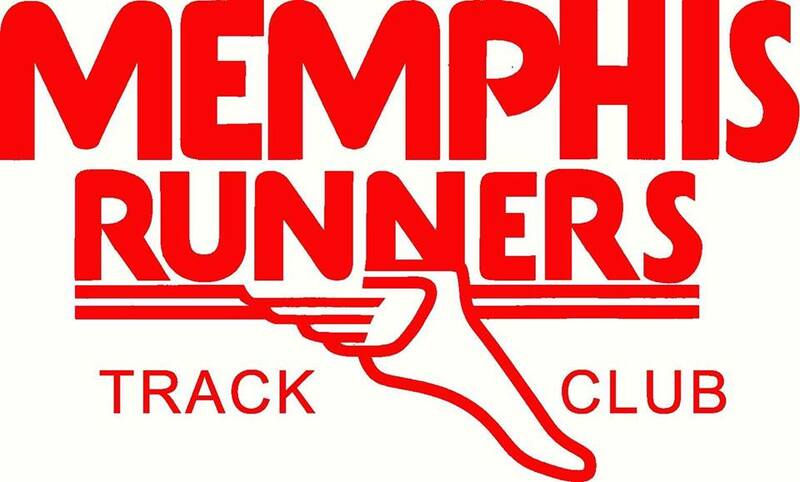 This is a must run the race for those in the Memphis area, and it will certainly be one that I return to in the future. 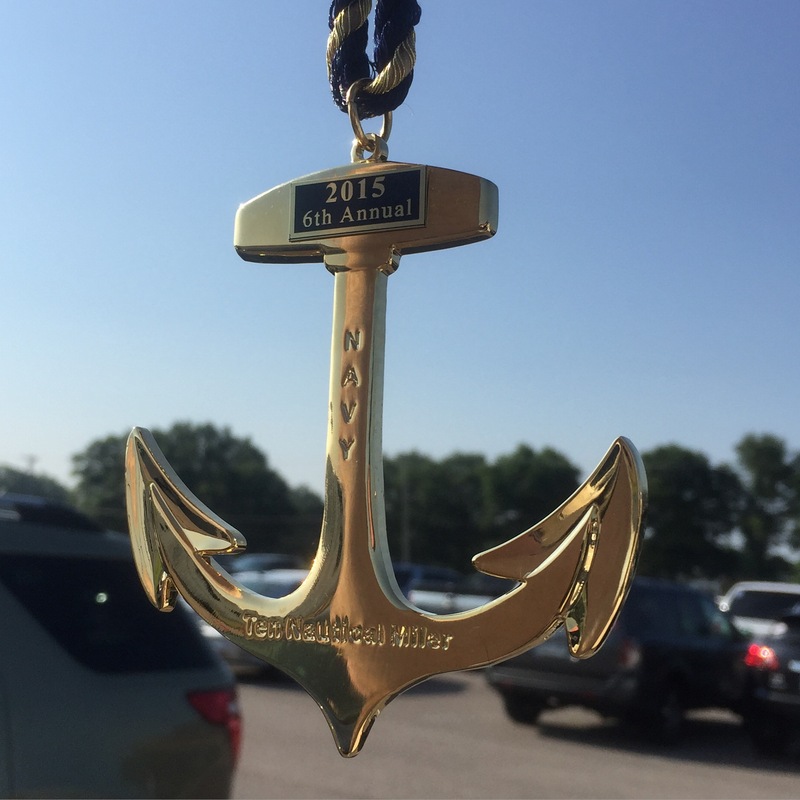 And I am certain that next the weather will be brutal, but I am still looking forward to getting another anchor medal! 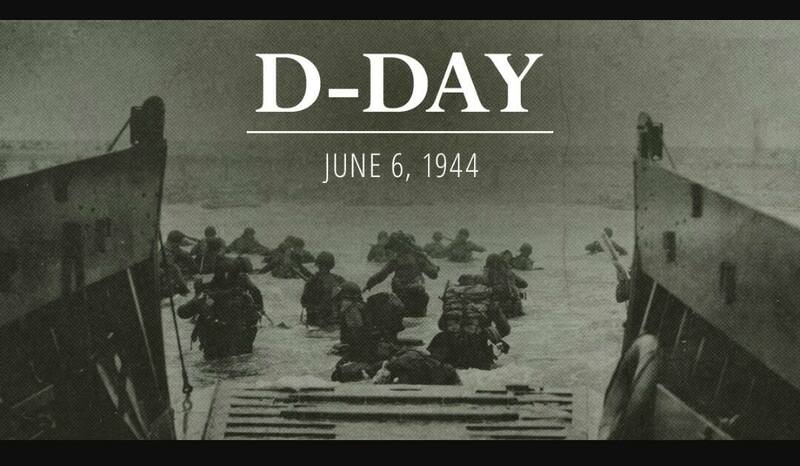 Had to share this post from last year since it is the 61st anniversary of D-Day. Once again, a humble thank you goes to all of those that served.